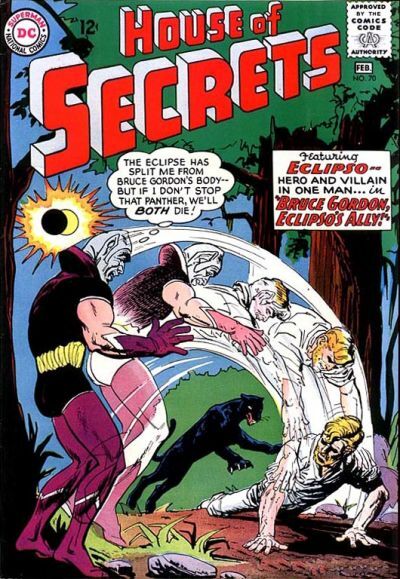 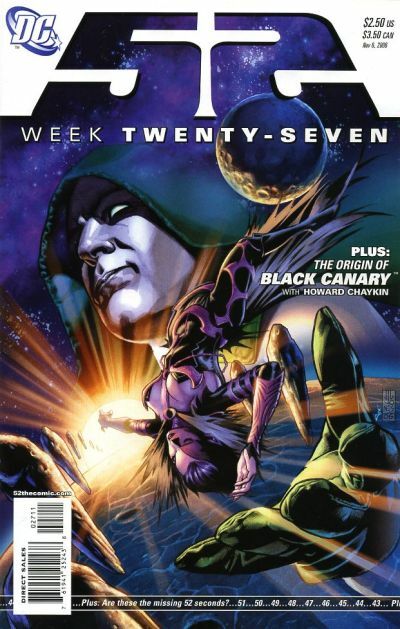 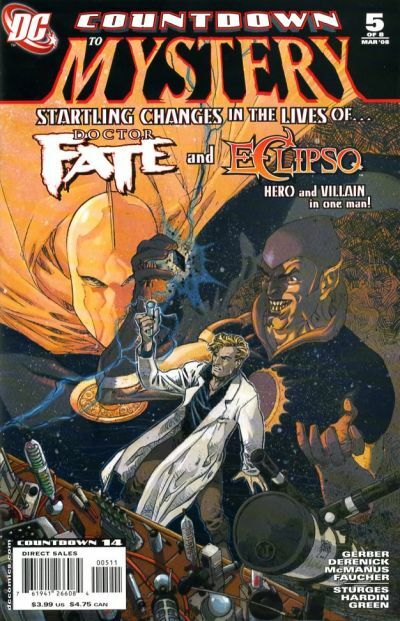 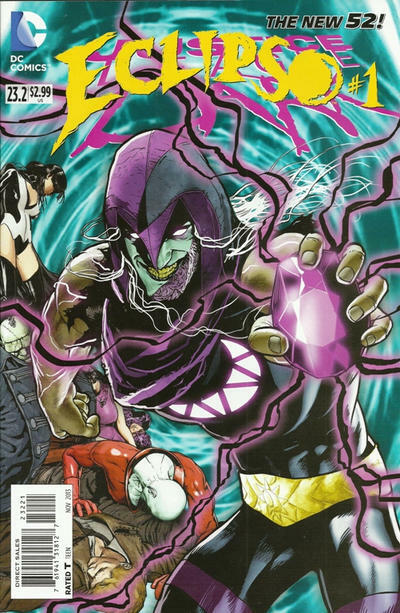 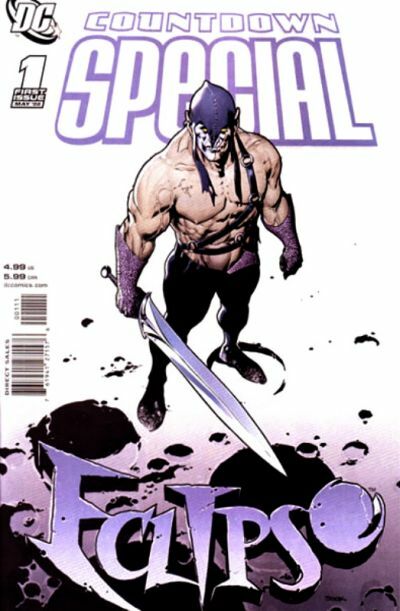 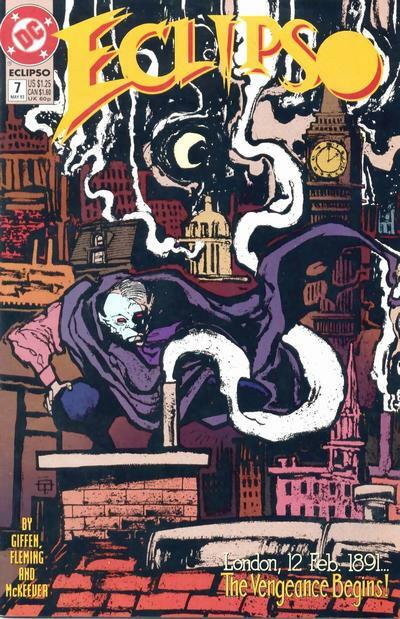 Home » 13 COVERS » 13 COVERS: It’s ECLIPSO! 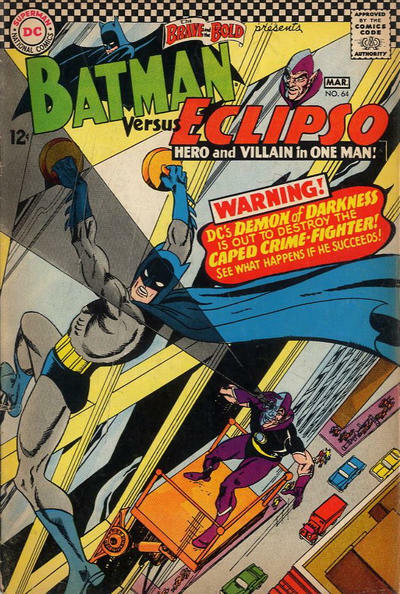 Hey, there’s a big ol’ eclipse coming Monday 8/21! 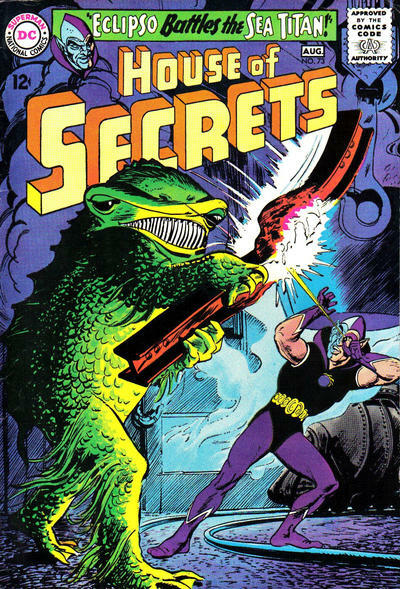 Whatever you do — DON’T LOOK AT IT! 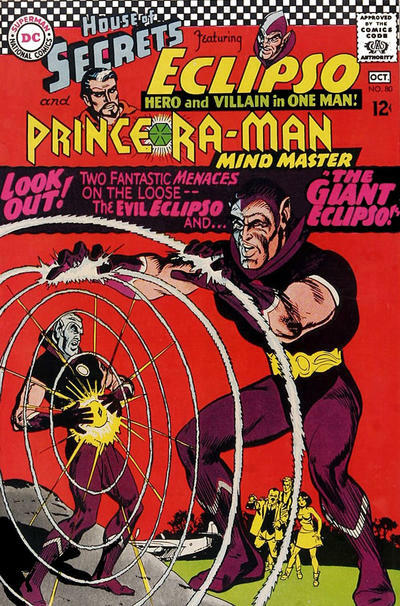 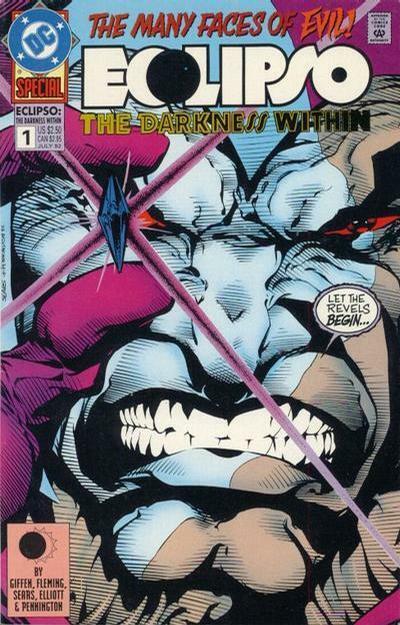 Instead, look at these 13 COVERS starring DC’s oddball villain Eclipso! 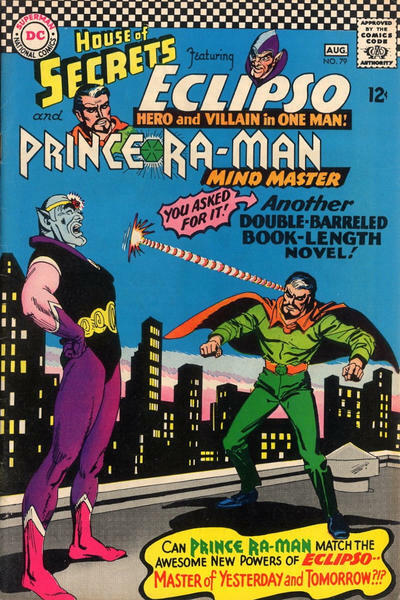 You don’t even need silly glasses! 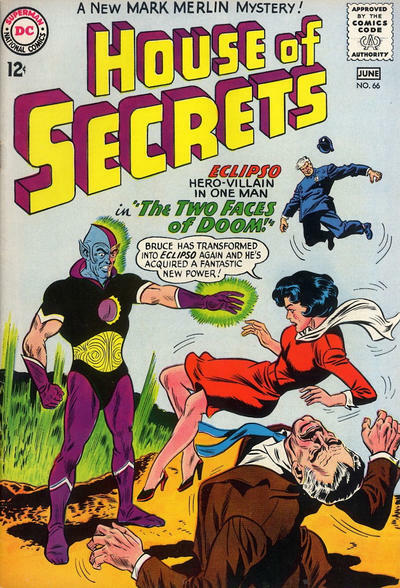 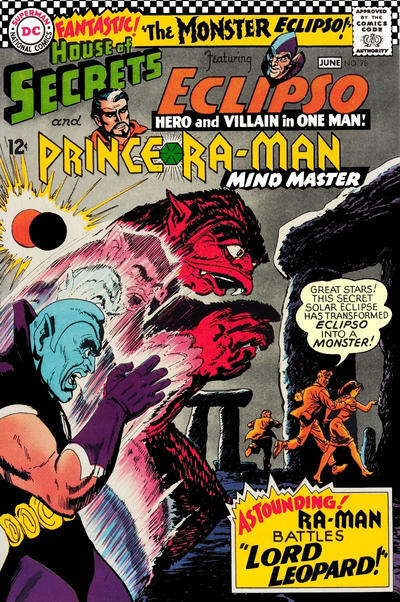 Cover images and credits from the astronomical Grand Comics Database.